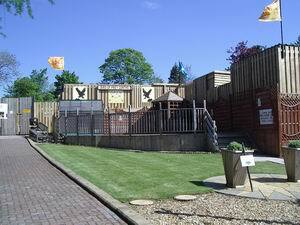 A modest Bird of Prey Centre, situated close to the village of Balloch on the shores of Loch Lomond, and within the “Loch Lomond Homes & Gardens Centre”. 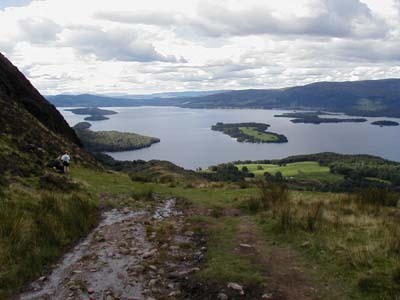 The centre is located within the boundaries of the Loch Lomond and Trossachs National Park, the first National Park in Scotland. Conveniently situated, just 30 minutes from Glasgow, easily reached by car, bus, or train. So, if you are looking for a falconry experience, meet some unique birds of prey, or just something to do in the Loch Lomond, Glasgow, or central Scotland area, why not come along and spend a few hours in the company of these remarkable birds. There are over thirty birds of prey, representing more than twenty species. 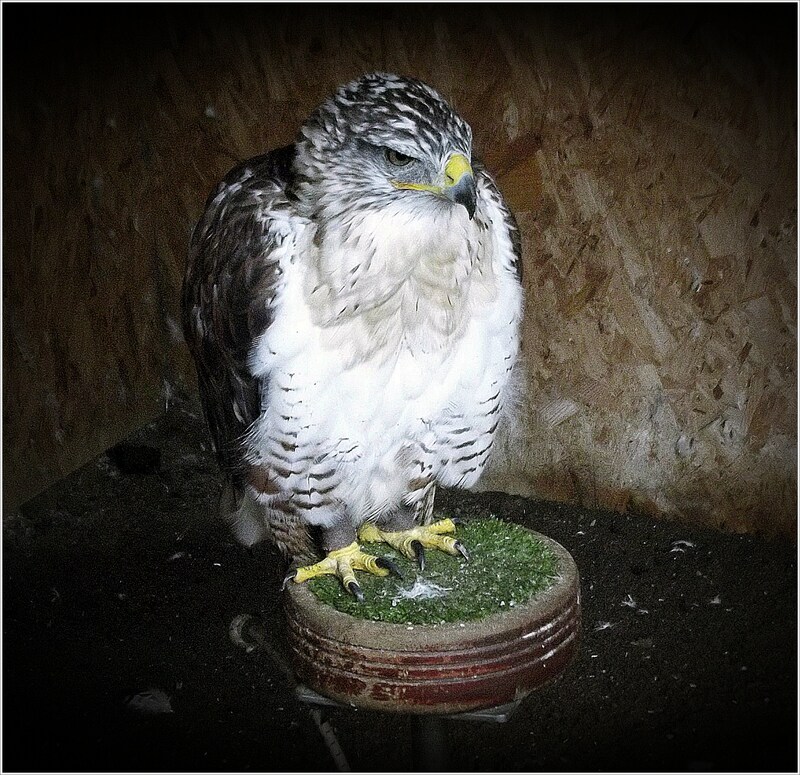 Birds of all sizes, the Little Owl, Kestrels, Buzzards, Hawks, Falcons and Eagles, including “Orla”, our Golden Eagle. Loch Lomond Bird of Prey Centre takes pride in customer care. Operating as a fully licensed zoo, the centre has a responsibility to educate members of the public on native species, and the global plight faced by many birds of prey. Where possible, each visitor is given a guided tour. The tour ensures our visitors are educated about each species, more importantly, they learn about the individual character and history of every bird. 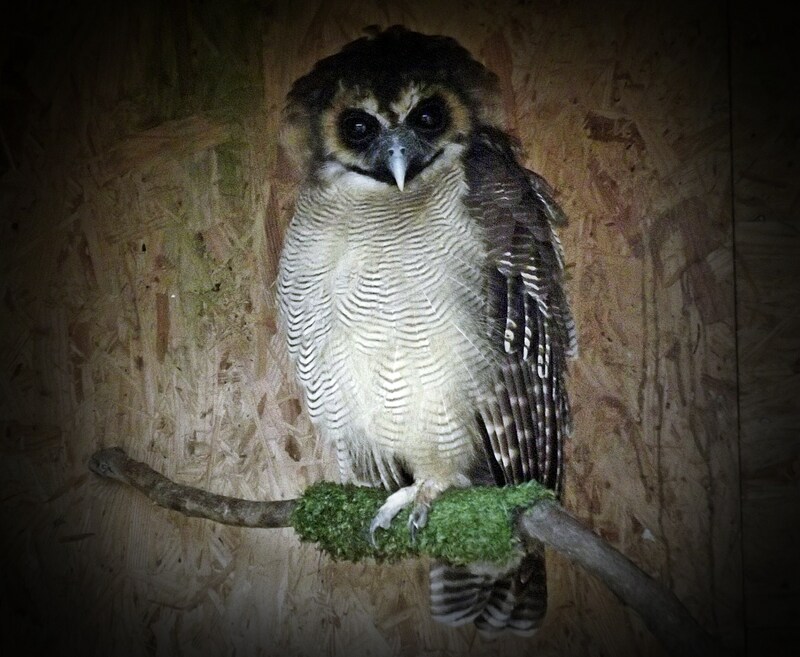 So why not come in and meet our feathered companions, get up close, have a photograph taken, or just wander around. Visitors always leave enlightened, having learned a great deal more about birds of prey. 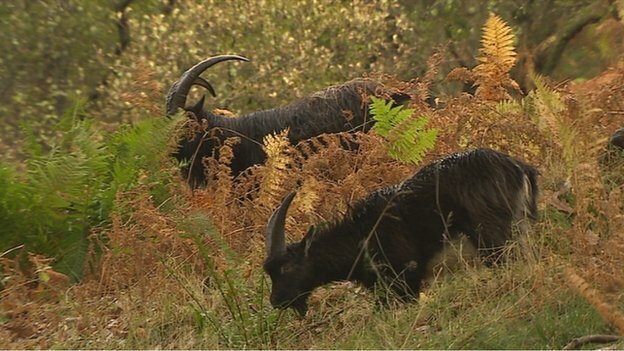 Most are surprised at the number of species there are. All visitors comment on how close they can get to the birds, and appreciate their size and power. Above all, visitors recognise the passion of those who care for the birds. Visit Scotland has granted Loch Lomond Bird of Prey Centre a “Three Star, Visitor Attraction” award. The daily operations within the centre are subject to inspection by the Scottish Government’s Zoo Licensing Authority, and West Dunbartonshire Council, Environmental Health Department. The Centre is located one mile outside Balloch on the A811, Stirling Road, within the Loch Lomond Homes & Gardens Centre. By train, to Balloch, then taxi, or a fifteen minute walk. The local bus service, the 309 to Balmaha, passes the entrance to the centre.